The mission at San Francisco-based Dango Products is simple: design everyday products to solve everyday problems. 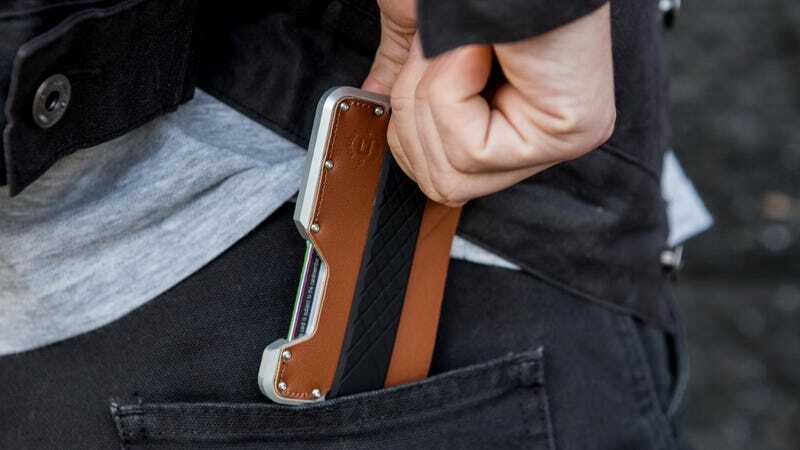 Their multi-tool wallets (from $34) are sophisticated yet sturdy, made with premium materials, and ready for action. Check ‘em out at 30% off on Huckberry today. Use a wallet that does WAY more than hold your money and get a Dango today.